Refer a friend! 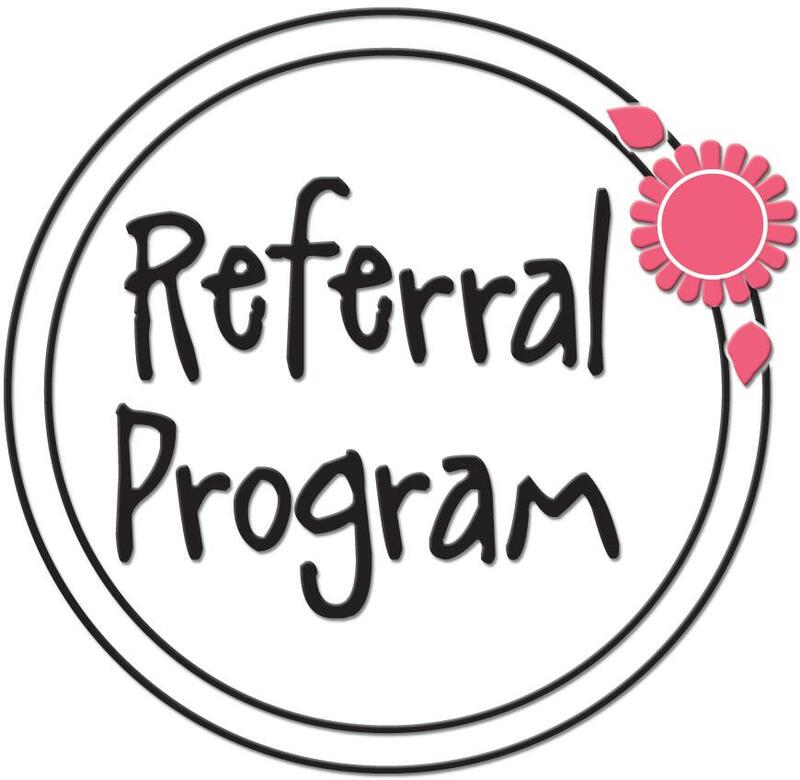 Your referral entitles you to a $20.00 gift certificate towards any one procedure! !